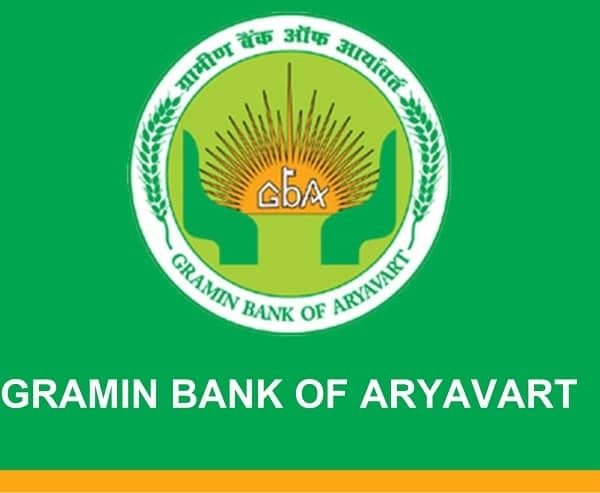 Baroda Rajasthan Kshetriya Gramin Bank is working to offer services for Regional Rural banking to the account holders. As a consumer of this Bank, you will find the complete range of services for personal banking, corporate banking, agricultural and retail banking. They are providing good facilities to make the banking easy and quick for every account holder. When you have an account in Baroda Rajasthan Kshetriya Gramin Bank, you will be able to get quick information on your account balance with all these facilities. Branches of Baroda Rajasthan Kshetriya Gramin Bank are in Ajmer, Alwar, Banswara |Baran, Bharatpur, Bhilwara, Bikaner, Bundi, Chittorgarh, Churu, Dausa, Dholpur, Dungarpur, Jhalawar, Jhunjhunu, Karauli, Kota, Pratapgarh, Sawaimadhopur, Sikar and Tonk. When you want to know about an alternative method to check your account balance, you can contact the customer care service providers at Baroda Rajasthan Kshetriya Gramin Bank. They will provide complete information regarding your account balance. So all these options are available for the account holders and Consumers at this Gramin Bank. You will find all these services very easy to use and quick to get information on your account balance.